Connect with domestic and international suppliers as a hosted buyer at AIME – apply now. 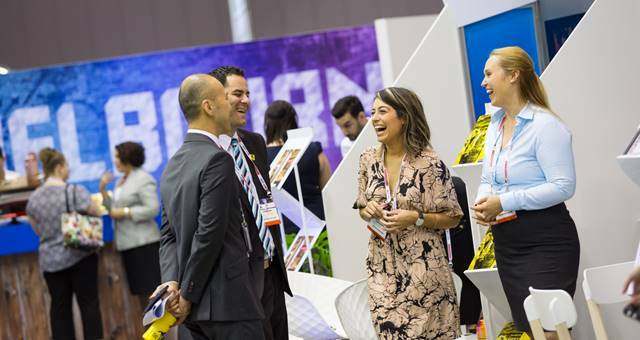 The Asia-Pacific Incentives and Meetings Expo (AIME) is the place to discover new suppliers, build your networks and be inspired to deliver outstanding meetings and events. 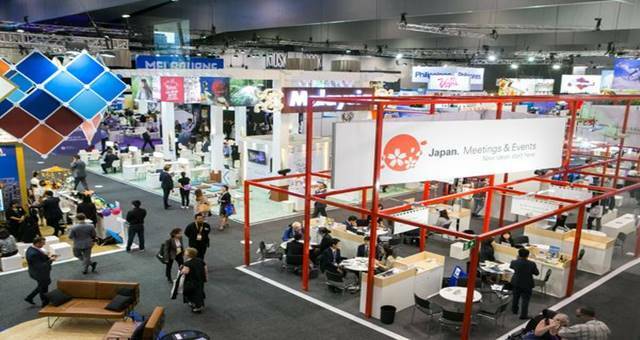 As the largest event of its kind in the Asia-Pacific region, AIME is trusted for bringing together local and international exhibitors under one roof. In its 25th year, AIME offers Hosted Buyers complimentary travel and transfers, luxury accommodation, class leading education program with top tier international speakers, an exclusive ‘Melbourne City Experience’ offering tailored VIP tours and peer-to-peer networking sessions plus a fabulous welcome event that has many surprises in store, as well as connecting with over 4,500 suppliers and meetings and events planners in Australia’s leading conference city of Melbourne. If you organise events, meetings or incentives, AIME is the place to connect, learn and do business with hundreds of suppliers. In 2016 over 9,000 successful appointments took place between Hosted Buyers and exhibitors. 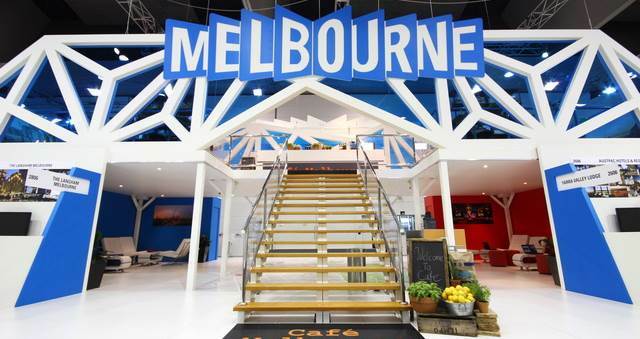 Don’t miss your chance to come and celebrate 25 years of inspiration in the leading conference city of Melbourne, 21 – 22 February 2017 at the Melbourne Convention Bureau.